Liberty Quotes is excited to offer Uber insurance in Ontario. Liberty Quotes can now offer auto insurance policies with special coverage to provide Uber drivers and passengers with absolute peace of mind that they have insurance coverage while ride-sharing. The coverage will protect Uber Drivers from the moment they initiate looking for passengers through to collecting and dropping off those passengers. 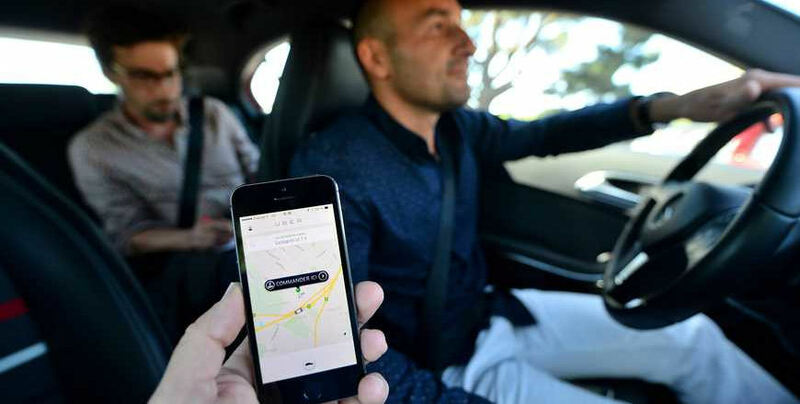 If you are an Uber driver today your personal auto insurance is unlikely to cover them in the event of accident. Uber Insurance - Now Available! Effective February 2016 Liberty Quotes is offering Auto Insurance coverage for Uber and UberX Drivers. Submit a quote request today to get a quote on this special coverage.